A classic 3,000ft Lakeland fell (the 3rd highest peak in England), Helvellyn is a personal favourite and is easily accessible from the central village of Grasmere. A real jewel in the Lake Districts crown, Helvellyn offers stunning views of the surrounding fells. Whilst climbing the stone staircase you must ensure to keep looking over your shoulder in order to be rewarded with the forever changing landscape. Upon reaching the plateaued summit, a true sense of achievement can be felt as you are rewarded for your efforts with the breath-taking sights of Swirral Edge, Striding Edge and Red Tarn below. Truly special!. 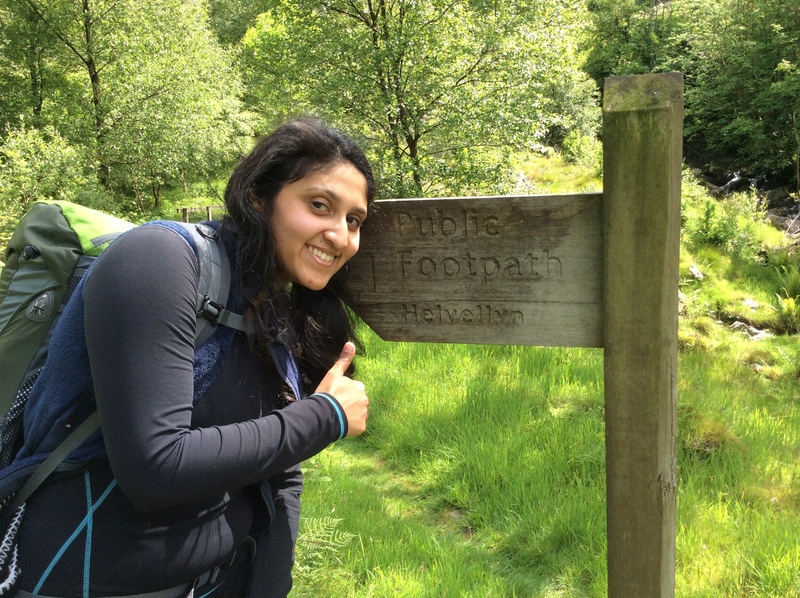 Every step on Helvellyn is a reward... do not miss out! 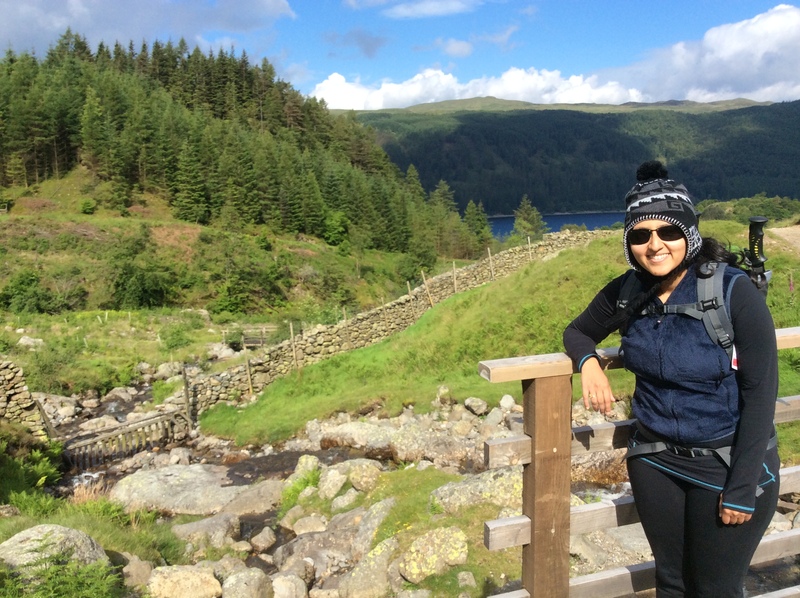 Starting from Swirls car park on the banks of Thirlmere, we head straight out onto the fell side. Following a well trodden path lined in places by a stone staircase, we gradually ascend Helvellyn with epic views of vast Lakeland Fells coming into view. 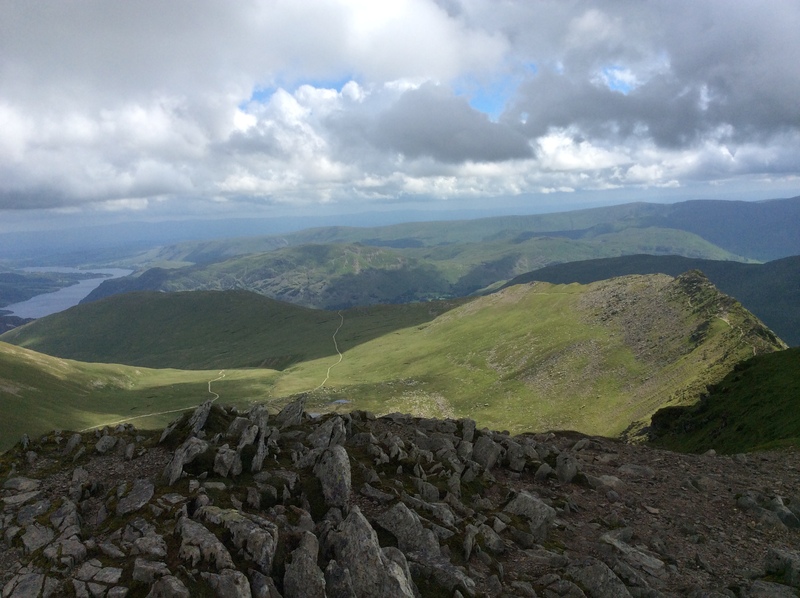 Upon reaching the false summit of Helvellyn Lower Man, the gradient to Helvellyn summit becomes easier underfoot and the views even more spectacular. The classic pyramid peak of Catstye Cam and Swirral Edge offer a glimpse of the greater rewards to come. 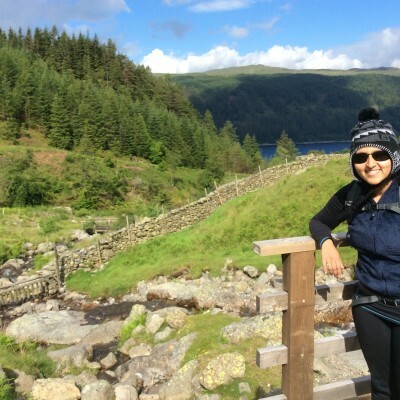 Upon reaching the summit the views are simply spectacular! Both Swirral Edge and Striding Edge offer an imposing sight and from here we can take in a full panoramic view. Time seems to stand still at the summit and after a well earned rest (and talk) overlooking the glistening Red Tarn we begin our descent back down to Thirlmere. For those with a little more energy, a longer route can be navigated. From the summit of Helvellyn we continue along the plateau to Nethermost Pike and Dollywagon, descending to Grisedale Tarn and ending with a steady stroll through Highpark wood. 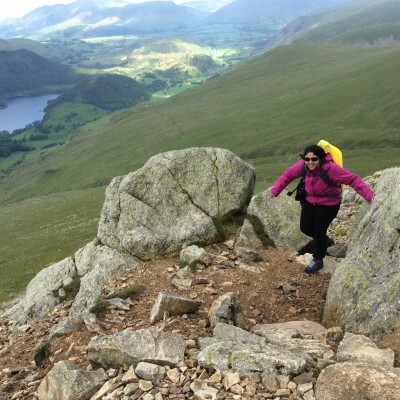 At Lakeland Walks & Talks we offer multiple packages to suit your requirements and budget. Whether it be a Walk & Talk only or a Private One-to-One/Group Walk & Talk for just your party, we cater for all requirements. Whatsmore if you require a tailored experience, please do not hesitate to contact Steve! *If the group size exceeds 10 adults on the day then a discounted price of £25 per adult / £3 per child will apply. The final price will be confirmed in the lead up to your walk. For queries about pricing please visit the FAQ section. Please note; unless paying in full a non-refundable £10 deposit per adult is required to secure your booking. At Lakeland Walks & Talks we specialise in tailoring our packages especially for you. Whether it be a dedicated one-to-one walk offering the ultimate personal experience or exclusivity for your group, we can cater for all requirements with pricing tailored to match your needs. 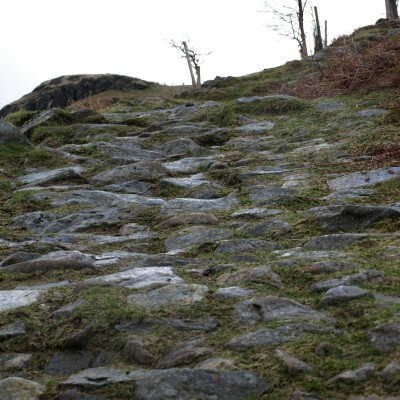 Terrain: The climb to the summit of Helvellyn is challenging in parts, however a well trodden stone staircase offers a steady incline. 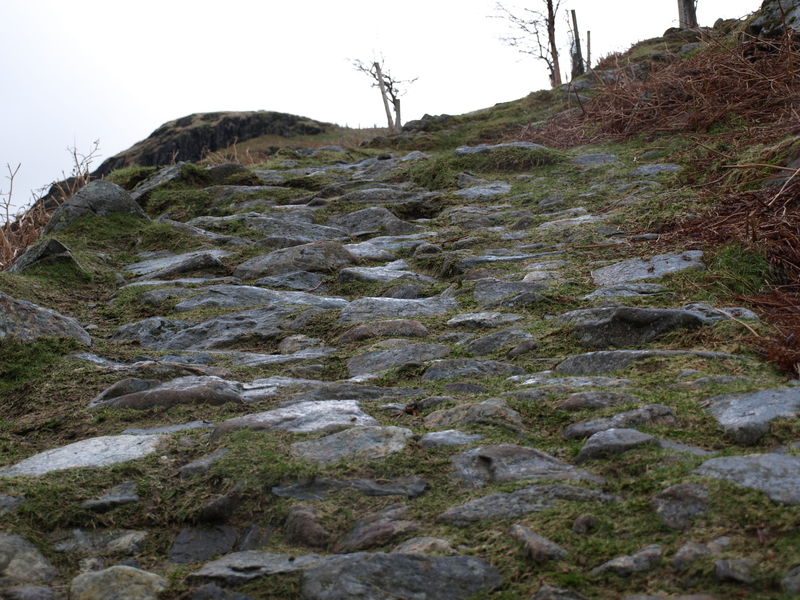 The stones can be slippery underfoot so a good pair of walking boots are essential. 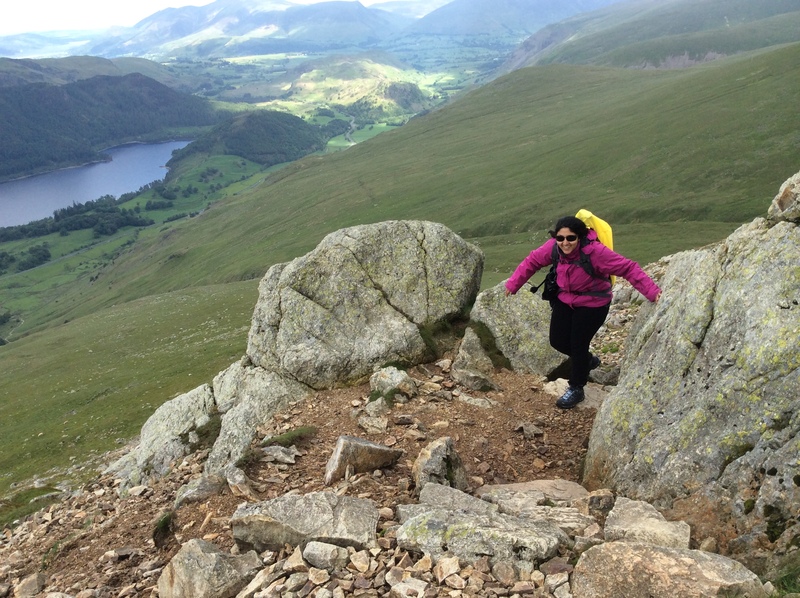 Feeling energetic... why not double up your Lakeland Walks & Talks experience and venture out onto two walks in one day? The second walk is HALF PRICE!